Upcycled Education: Duck Tape Gift Tags - Awesome! Amy from Mod Podge Rocks is so clever. 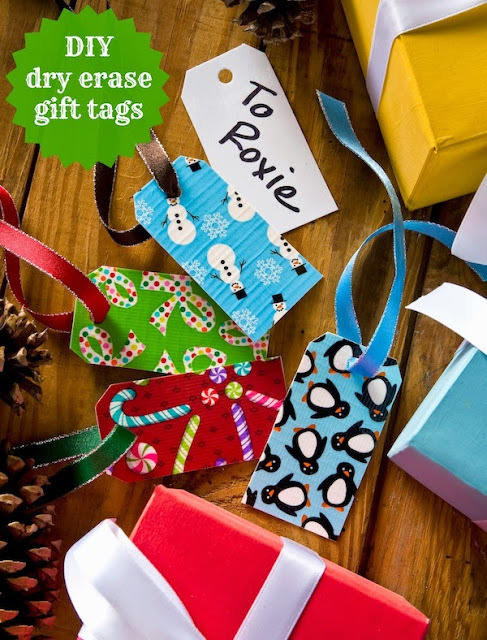 I love this easy-peasy duck tape gift tags.